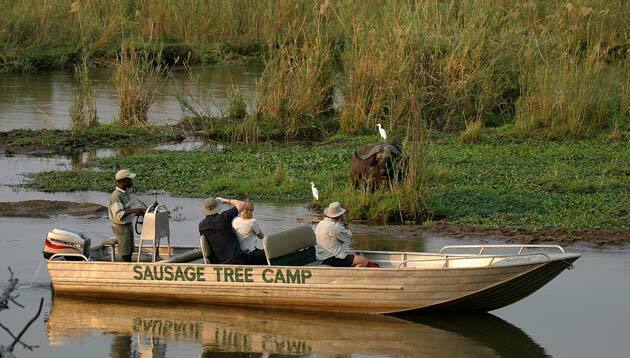 Don’t miss out on this incredible value add at Sausage Tree Camp in Zambia, valid only for 2018. 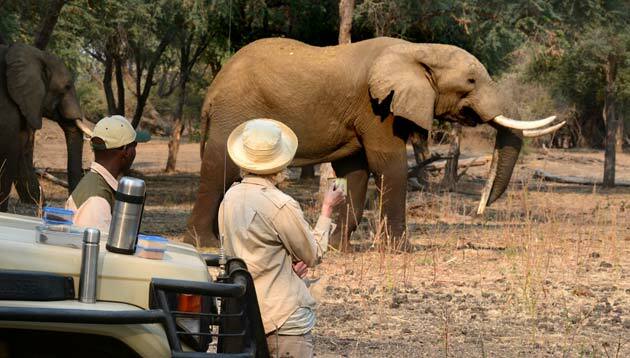 You can now enjoy a private vehicle and personal guide at Sausage Tree for no extra cost on your next safari. 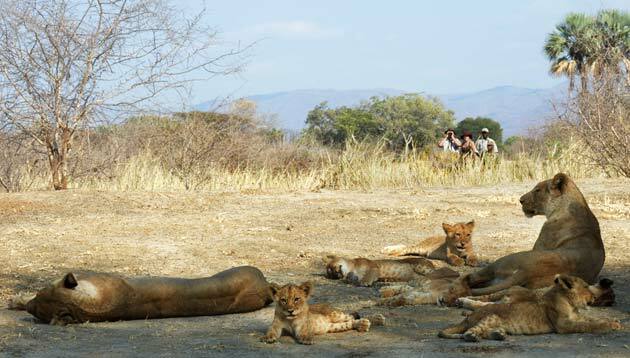 This classic safari camp is now offering an amazing value add that will enhance their guests safari experience, by giving them the flexibility to create an individually tailored safari itinerary. With a full team of 11 licensed and qualified guides, who are assisted by a further two boat and fishing guides, you can enjoy a bespoke African safari experience in one of the best locations in Africa. 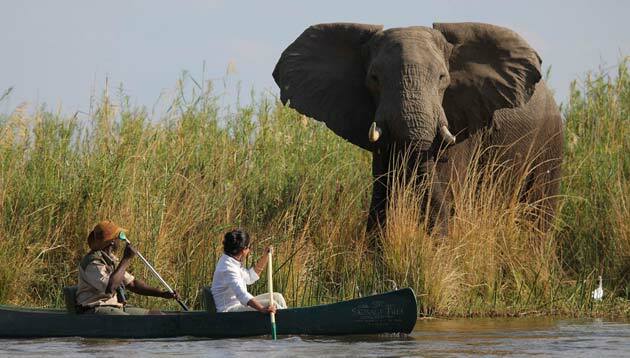 With a wide variety of activities on offer, including day & night game drives, walking safaris, canoeing, boat cruises and fishing; there is something to suit everyone! 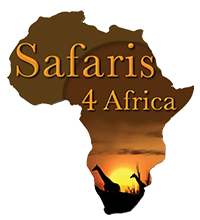 © 2019 Safaris 4 Africa. All Rights Reserved.